Dexter Community Schools are closed for Presidents Day. Teens and kids in grades K through 8 can stop by and munch on snacks while playing a variety of games. 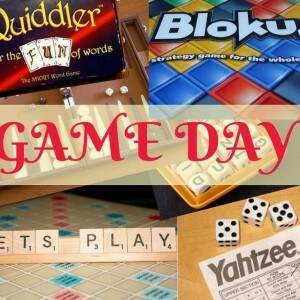 We’ll have board games, foosball and competition-style games for a chance to win a small prize. Registration is not required.